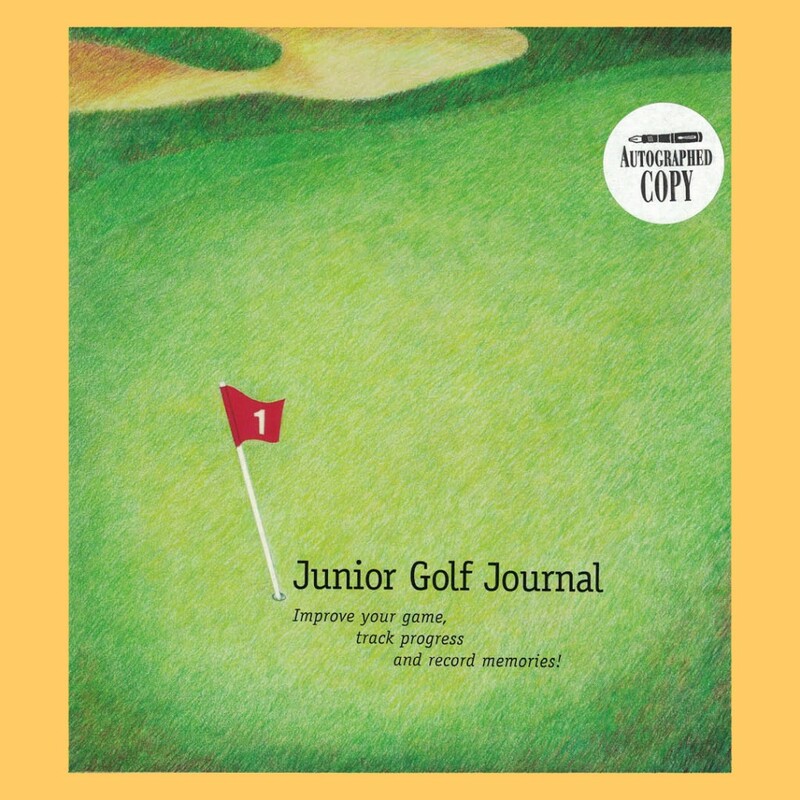 Introducing Junior Golf Journal, an engaging and beautifully illustrated book designed to help junior players improve their game, track progress, preserve memories...and have fun along the way. 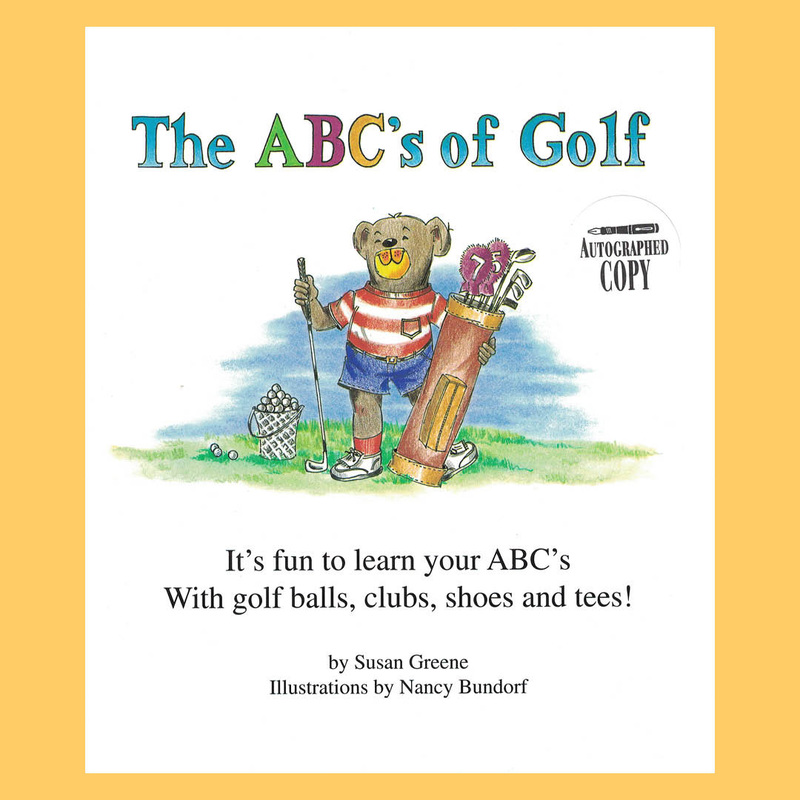 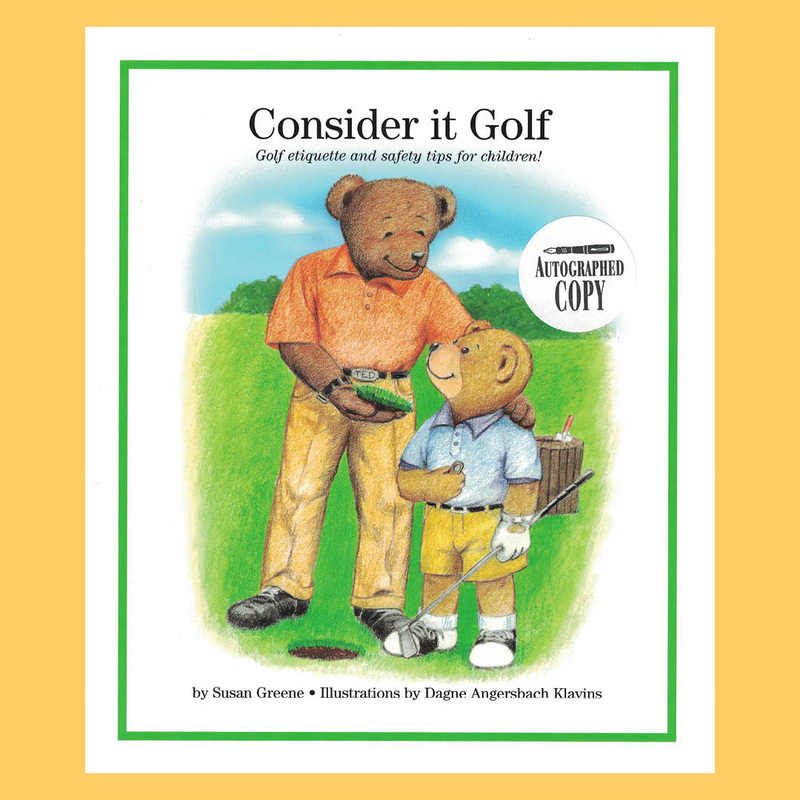 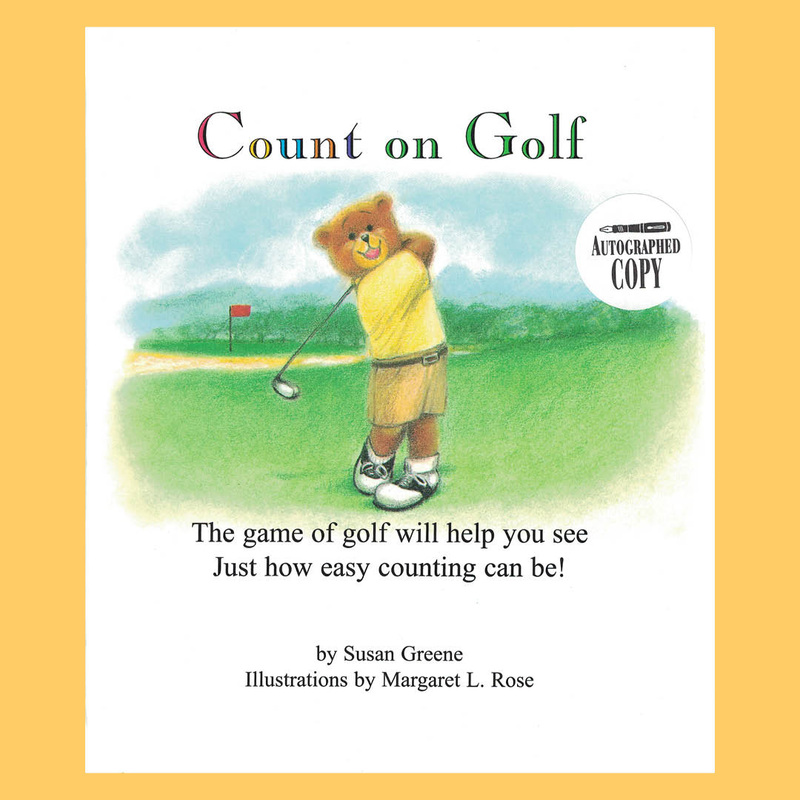 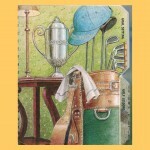 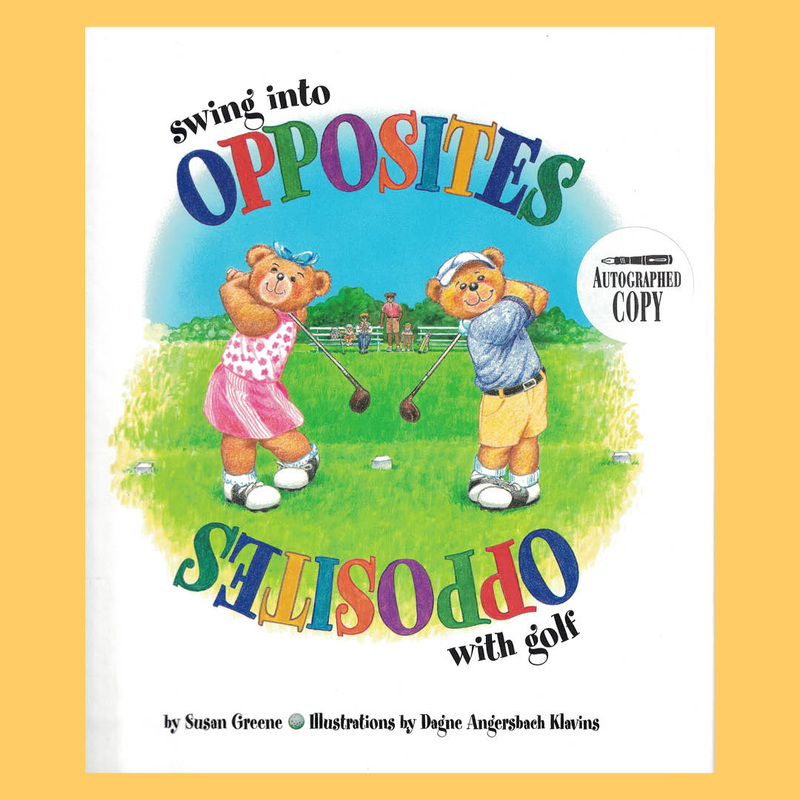 from famous golfers are incorporated throughout the book. 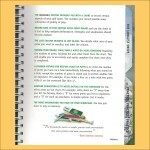 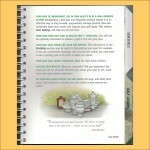 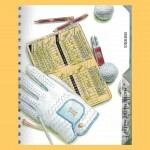 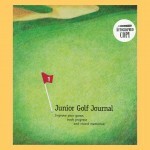 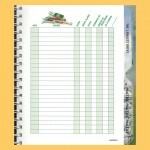 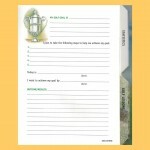 Junior Golf Journal is a practical guide and tool and makes a great gift and keepsake! 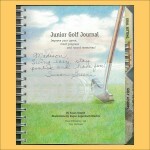 160 pages for multiple years of junior play.